Home / News / Ozamiz PNP confiscates ₱112M worth of Shabu and illegal weopon at Parojinog Supporters’ house. 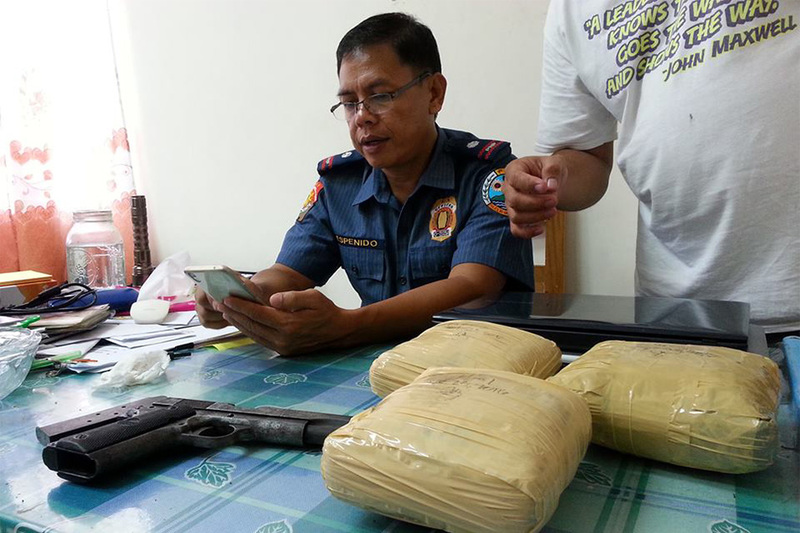 Ozamiz PNP confiscates ₱112M worth of Shabu and illegal weopon at Parojinog Supporters’ house. 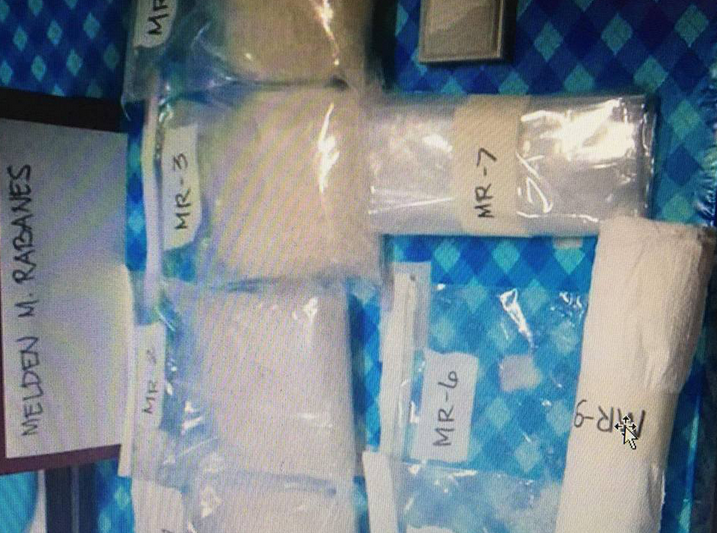 An estimated P112 million worth of methamphetamine, locally known as Shabu, was seized by the Ozamis PNP from a series of buy bust operation yesterday, December 6 at 10PM, at the alleged houses of Parojinog’s supporters in Ozamis City, Misamis Occidental. Along with Shabu, allegedly from the family of the late mayor Reynaldo Parojinog Sr., the authorities were also able to confiscate illegal firearms. 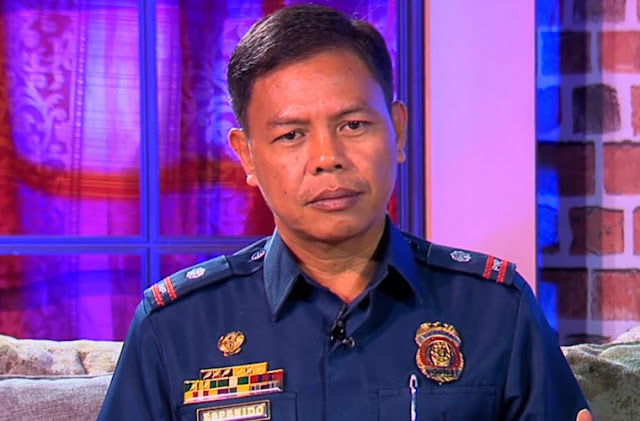 In a radio interview, Ozamis City Chief of Police Chief Inspector Jovie Espenido said that the court approved their search warrant to conduct a raid on the Parojinog supporters houses, which were alleged to be sold for financial gain now that their father is dead. “That was an old supply. When I went to Ozamiz, they hid it. They only brought it out now that they are looking for money considering their father is dead,” Espenido said. 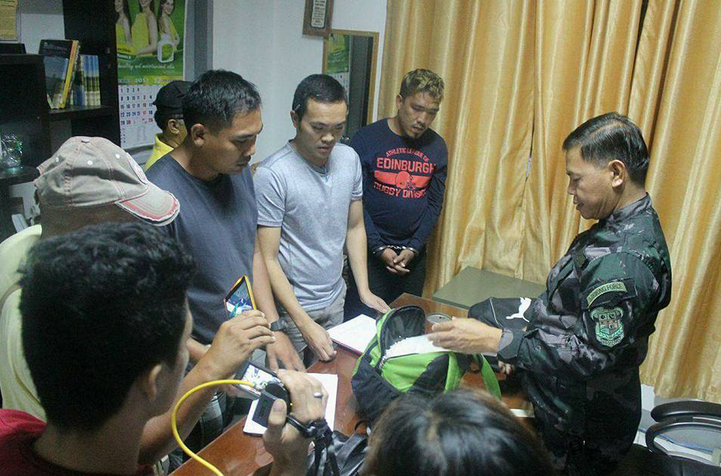 The Ozamis PNP announced the names of the people they caught on their buy bust operation and said that “shabu” runners were deployed in different cities in Mindanao and transported their “cargo” through ships. 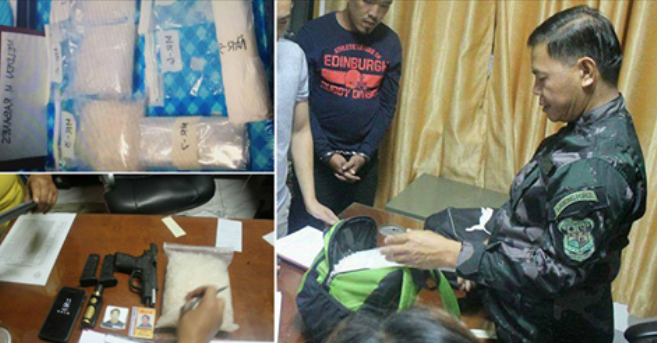 Michael Parojinog Gumapac was arrested in his house after the authorities found a 2kg of alleged shabu. While One of the suspects that were arrested was Melden Rabanes, alleged Drug Lord and cousin of Ozamis City Vice Mayor Princess Parojinog. The former driver of the Vice Mayor was also arrested and was identified as Butch Merino and also some of the close relatives of the Parojinogs who are Rosielyn Walohan, Melodin Malingin and Gaudencio Malingin. “Yung transaksyon nila, ‘yung taga-Cebu, magpupunta sa Ozamiz, sakay lang ng barko. Ganundin ‘yung taga-Lanao, taga-General Santos (Those from Cebu will ride a ship to Ozamiz for transactions. It’s the same thing with those from Lanao and General Santos. )” Espenido said. While inside the house of Manuelito, Rizalina and June Francisco are, an M-4 Booster Master, 3 short M-16 magazines, a bandoiler, 90 pieces bullets, and a hand grenade were recovered. But unfortunately, the suspects escaped. Inside Ricardo Parojinog’s house, the Ozamis PNP recovered an M-16 rifle, a steel short magazine, 19 gun bullets, and a hand grenade. 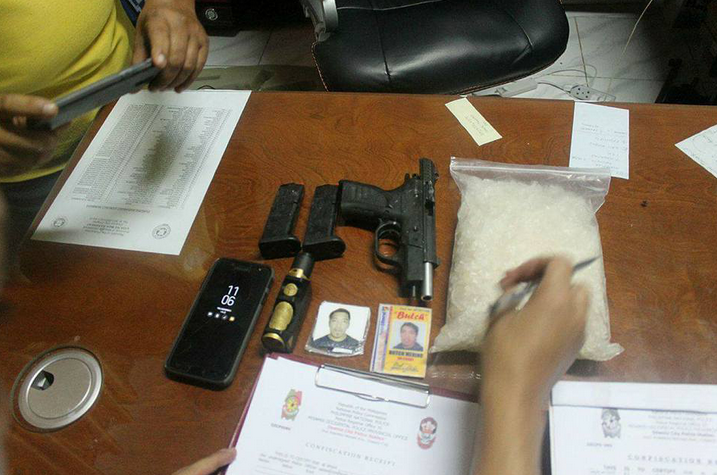 The suspects faced charges of illegal possession of firearms and illegal drugs. 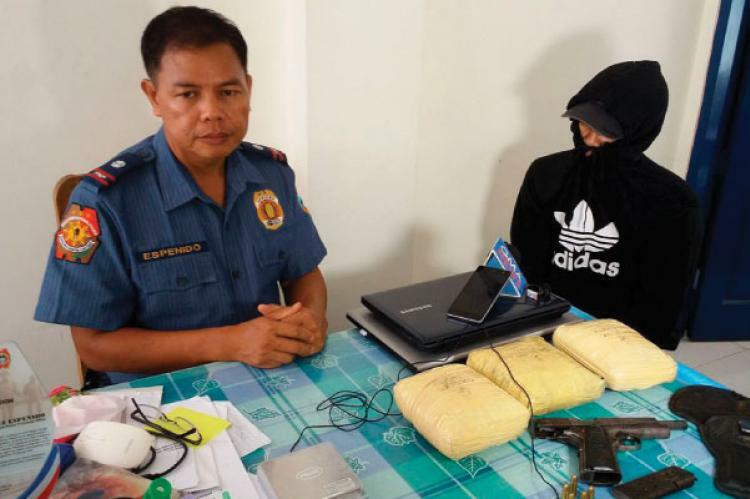 Espenido was known for being a part of the arrest and killing Late Rolando Espinosa, former Albuera town mayor, while in detention in November in Baybay, Leyte jail because of drug trafficking charges. Followed by the Ozamiz City, he was supposed to be transferred to Iloilo City for his next assignment to investigate Mayor Jed Patrick Mabilog, who is one of names written in President Rodrigo Duterte’s drug list, but it did not pushed through for some reasons.